Environmental Science covers a variety of issues that relate to the environment and the human impact on the ecosphere. The course will examine the various biotic and abiotic factors that contribute to the environment and its health. We will look at the various biomes and climates that cover the Earth and the factors that distinguish them. We will also focus on human activities and their effects on the environment, including discussion of global climate change, deforestation, extinctions caused by human encroachment, etc. Identify the different types of ecological communities and describe the manners in which such communities interact with their biotic and abiotic environments. Evaluate the role of human activities in generating pollution, deforestation and other such activities on their environment. Analyze the manner in which humans and other living organisms are able to adapt to the environments of the various biomes that make up the Earth’s biosphere. 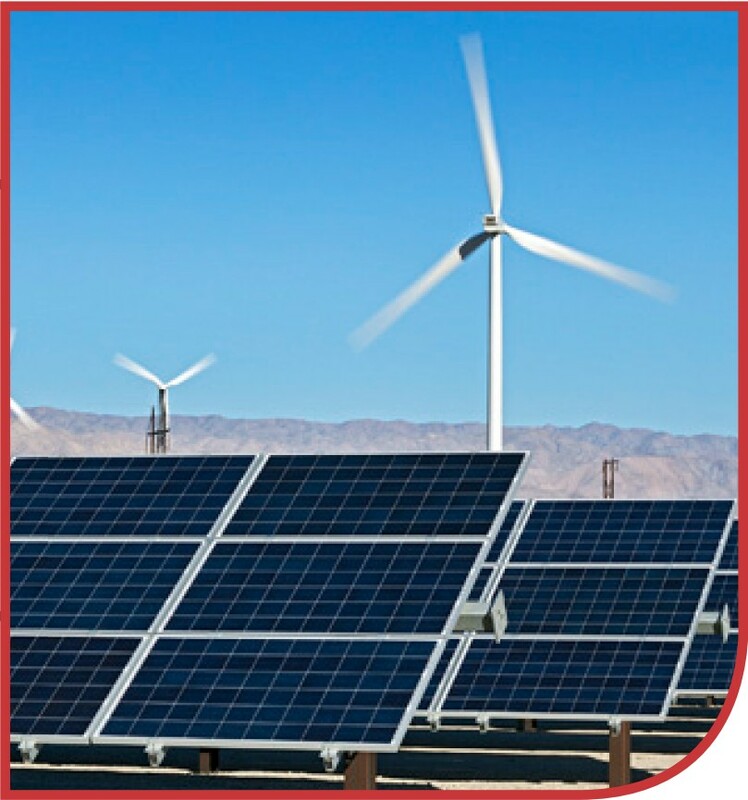 Analyze the pros and cons of obtaining energy from various sources including nuclear, coal, oil, biomass, solar, etc. Create proposed solutions to the problem of increased carbon (and methane) emissions that causes anthropogenic global warming.